Angloco have agreed to become partners with Hytrans High Volume Pumps built in the Netherland’s. Our agreement is to supply and install new Pumps and Equipment and to support existing High Volume Pumps already in the UK. 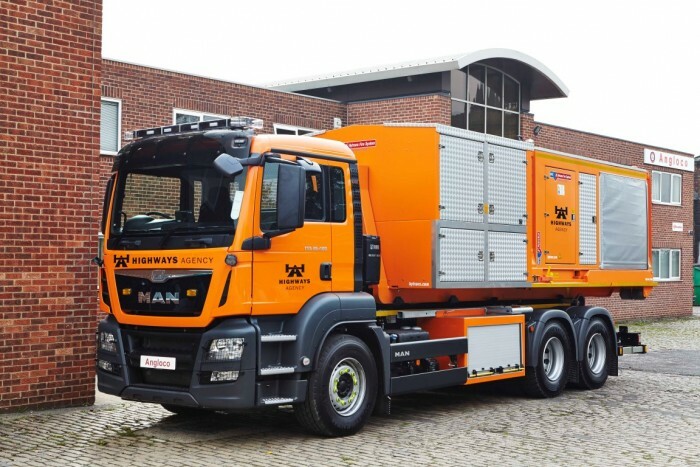 The National Resilience are the largest user of Hytrans High Volume Pumps and they have been successfully deployed and used in the Recent Floods. We have already suppled Hytrans Pumps into Shropshire Fire Service and skid units for the Highways Agency.